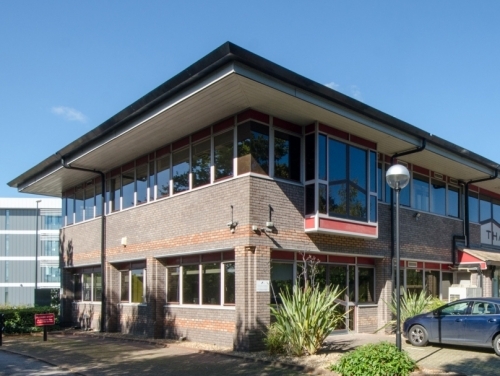 SHW have been jointly appointed with JLL to market Sackville House – up to 19,435 sq ft of flexible low rent office space in Crawley. The ofﬁces are available as a whole or in part on a lease to March 2020. The current passing rent is low at only £15.50 per sq ft.